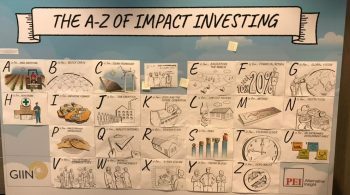 On February 25th, Amit Bouri, CEO and Co-Founder at The Global Impact Investing Network (GIIN), came to Munich to present the “Roadmap for the Future of Impact Investing”. The event was organized by the BMW Foundation with participants from ananda, AQAL, Phineo, Sonanz, Siemens Foundation, KPMG and others. 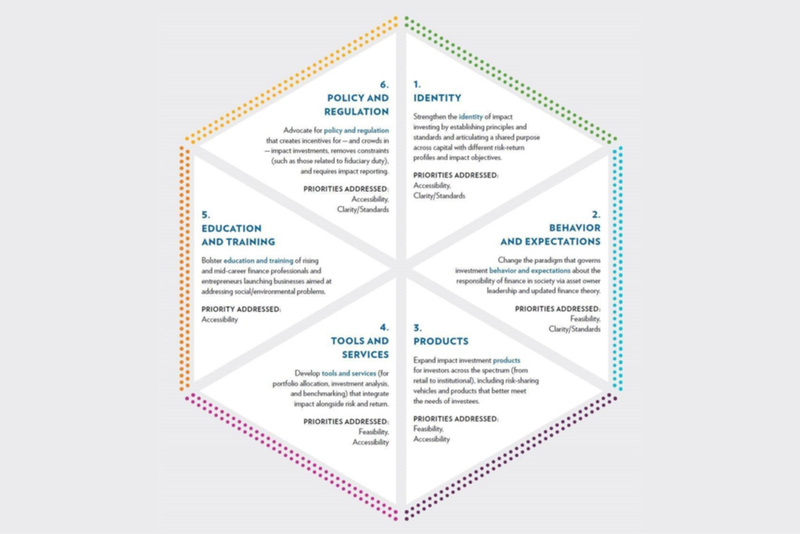 The roadmap is a framework for action which helps different actors to find their role and potential to change existing systems (learn more about the roadmap here). Amit Bouri, CEO GIIN: “Start with what is there and learn by doing. Each individual can become an ambassador”. 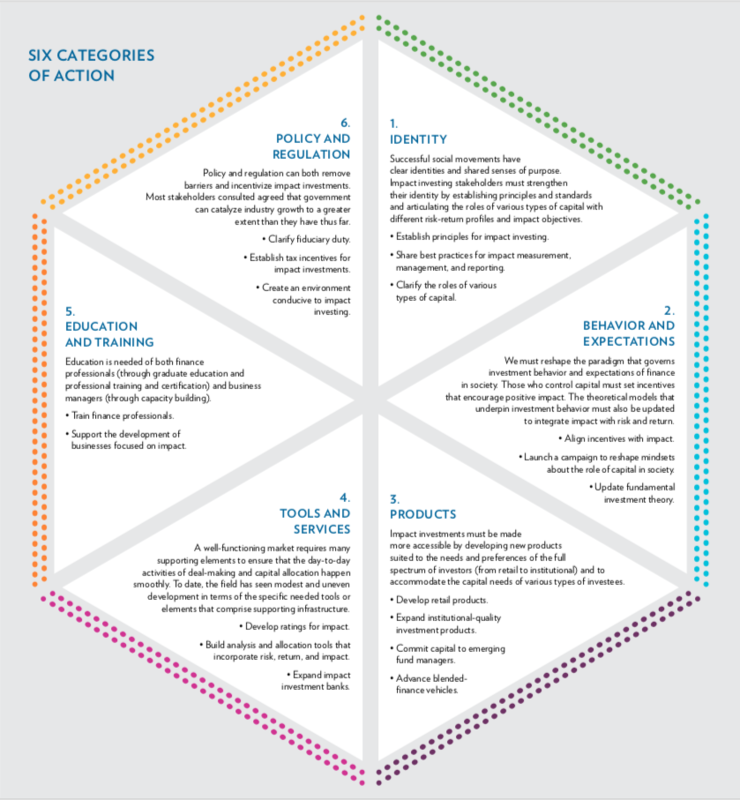 For more information on the “Roadmap for the Future of Impact Investing” click here.